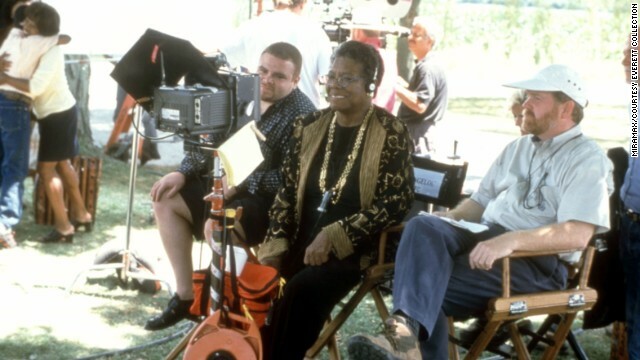 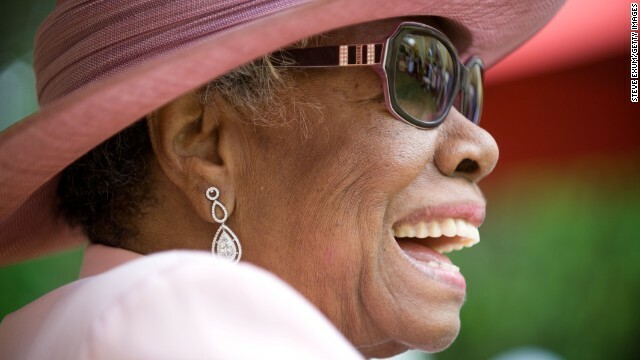 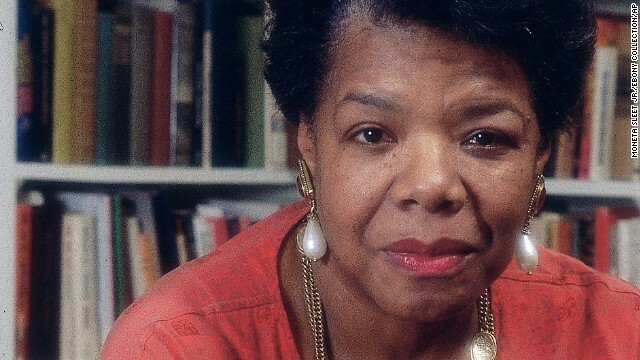 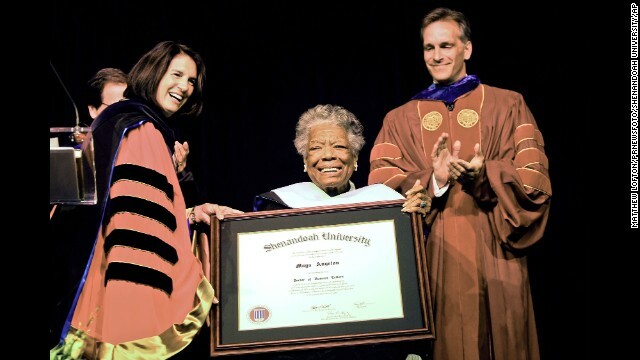 (CNN) -- More than anything, Maya Angelou was known for her words. 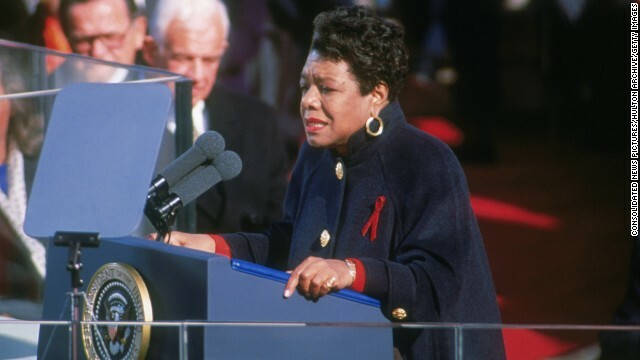 She became the second poet in history to speak at a presidential inauguration -- after Robert Frost, who spoke at John F. Kennedy's inaugural -- when she read her poem "On the Pulse of Morning" at the swearing-in of President Bill Clinton in 1993. 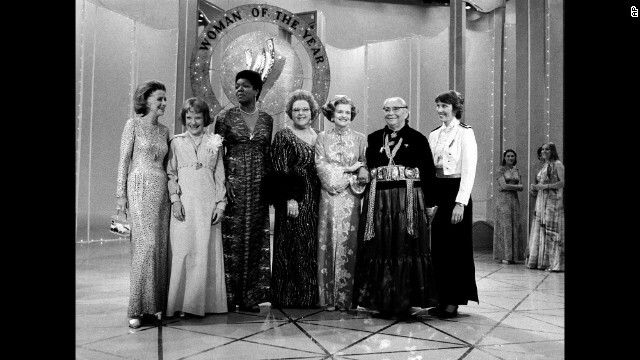 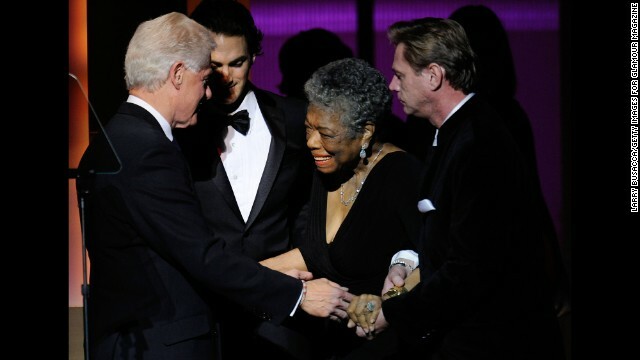 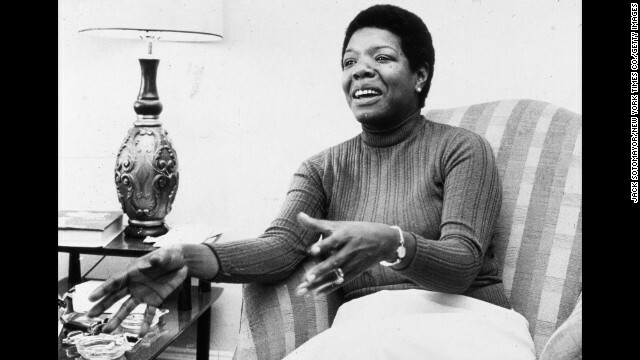 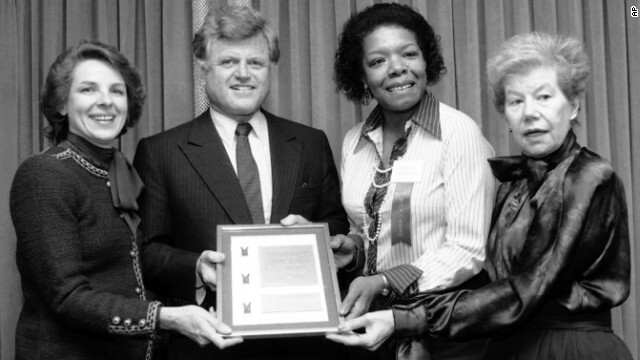 Angelou was selected to receive the Literarian Award for Outstanding Service to the American Literary Community. 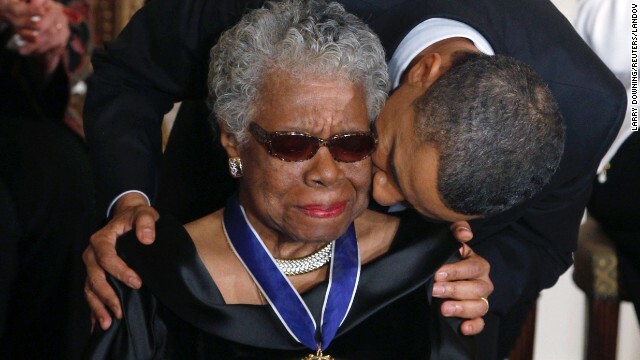 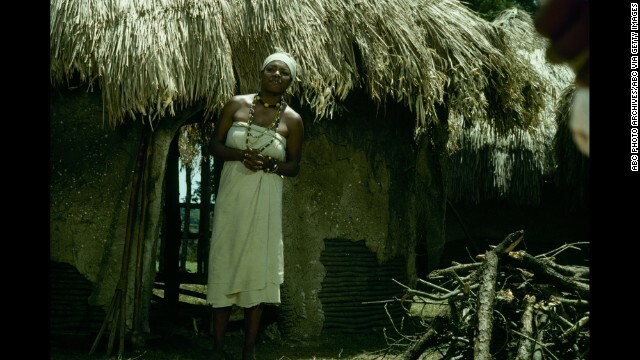 She sang and offered moving words of gratitude. 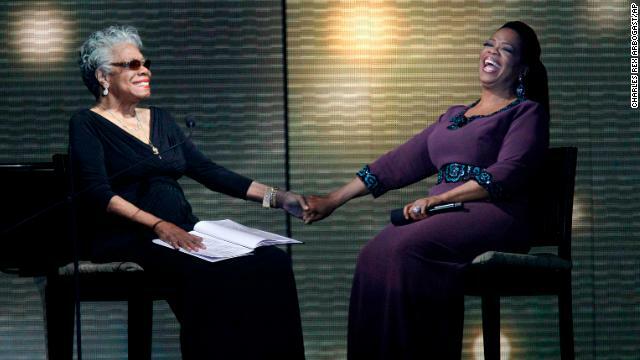 The writer sang and spoke at the homegoing service for the widow of the Rev. 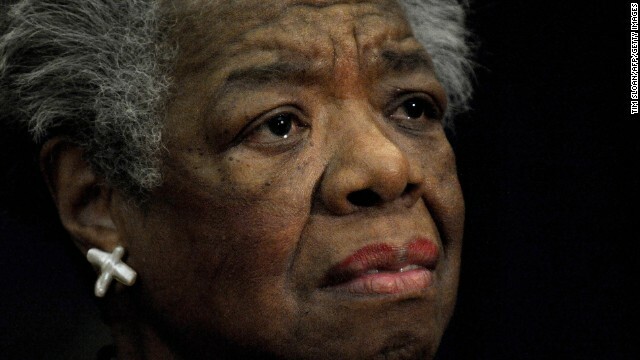 Martin Luther King -- calling her "born of flesh and destined to become iron." 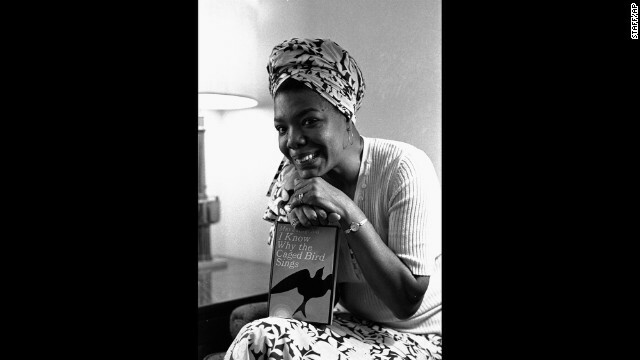 Angelou was active in the civil rights movement and knew the Kings. 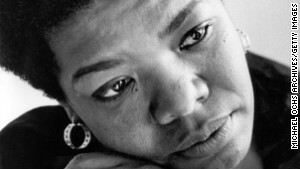 Angelou shared one of her poems as the keynote speaker at the Children's Defense Fund National Conference held in Cincinnati in July 2012.